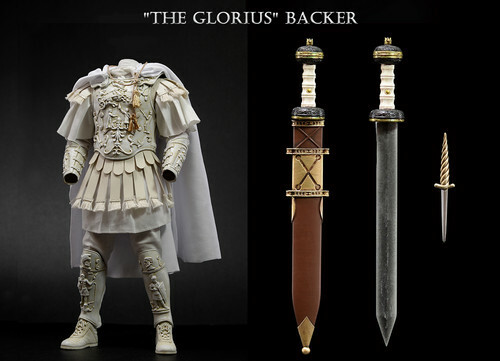 Pangaea Toy 1:6 Roman Emperor Commodus Kickstarter Project. Pangaea Toy 1:6 Roman Emperor Commodus Kickstarter Project. HD Wallpaper and background images in the Commodus club tagged: photo pangaeatoy romanemperor commodus kickstarter onesixth 1:6 16 historical actionfigure.